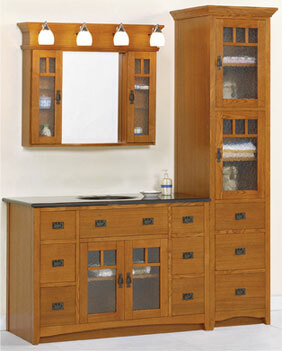 Bathroom cabinets are an essential component to any bathroom and can add drama to your design and decor. Whether you�re upgrading an existing bathroom or installing a new one, a bathroom is one of the best home improvement investments you can make. 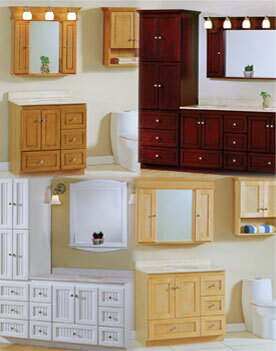 Progressive Cabinetry is your source for high quality bathroom renovations at truly affordable prices. Choose from our extensive collection of classic or contemporary styles.